Teva Arrowood Lux waterproof mid-high sneakerboot for women. 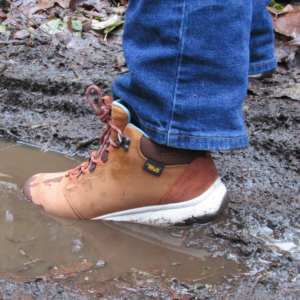 From the minute that I took the Teva Arrowood Lux boots out of the box, I could tell that they were going to be completely different from any of the other waterproof hiking boots I had purchased and worn in the past. 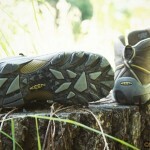 Teva Arrowood Lux comfort and performance test. 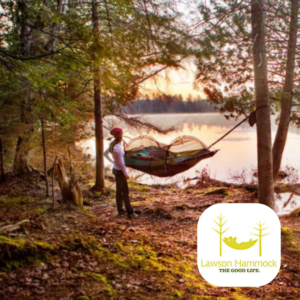 The first thing I noticed was how lightweight they felt, and once I put them on, the Teva Arrowood Lux were extremely comfortable – like having your favorite pair of slippers on and the inside was like having a memory foam mattress for your feet!! I wore them around the house the first day, just to break them in a little before taking them out for a real hiking test. 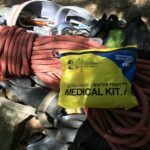 But, I have to tell you that this was not even necessary, as I learned the next day when I wore them on a 2.5 mile challenging hike. 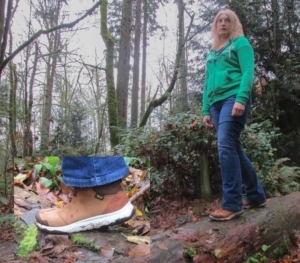 I put the Teva Arrowood Lux to the test on steep up and down terrain, these boots have excellent tread grip, even on steep uphill terrain that had loose soil, gravel, and rocks – much to my surprise (and happiness) I had no slipping issues. The comfort level is extraordinary for a hiking boot. The lightweight Teva Arrowood Lux has great traction and is sturdy enough to take you over all the obstacles you find on the trail. The rain test. 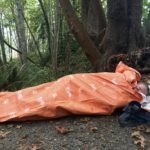 Next, I took the Teva Arrowood Lux out in one of our northwest torrential down pours, to see how well the waterproofing worked. I walked through small creeks, and large puddles on the trail and my feet were 100% dry when I got home. The only thing that I would recommend, is that if you are going to be hiking in wet weather, is to wear a warmer pair of socks. Although my feet stayed completely dry, the coldness of the water did make my feet feel cold. I loved the new FloatLite technology, it is so much more comfortable and lightweight from my previous boots, that have the eva or vibarum souls. I am telling you, the FloatLite technology is truly amazing, and a cut above the competition. 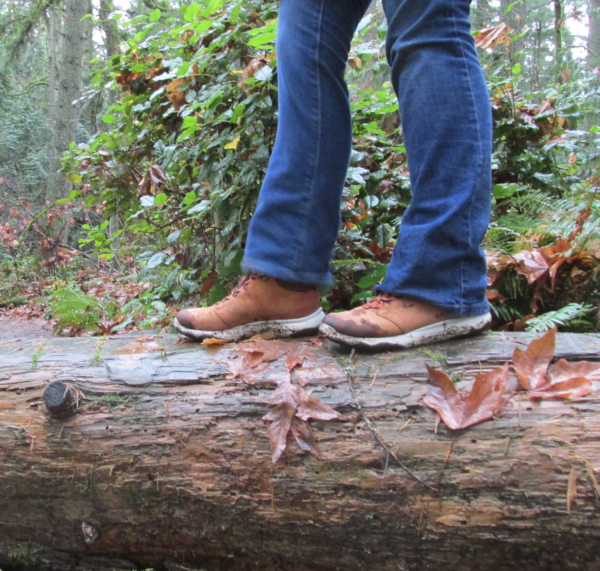 The waterproof Teva Arrowood Lux keeps your feet dry on even the wettest of Pacific Northwest days. I would recommend the Teva Arrowood Lux sneakerboots to everyone. They are not only an extremely comfortable and waterproof boot, but they are also so stylish that you could and will want to wear them with jeans, or leggings. D.L. Pearce was born in picturesque Port Townsend, Wash., and has lived most of her life in Western Washington. She spent three years living in Europe exploring wild and refined places in Germany, Austria and Switzerland. 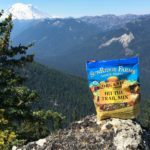 She now lives in Kirkland, where she plans her future adventures while taking her Great Dane on daily hikes in the surrounding trails and parks. 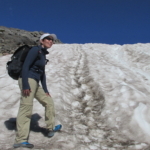 She loves adventuring in the National Parks and has racked up an impressive list including; Glacier, Yellowstone, Grand Teton, Zion, Bryce Canon, Arches, and Yosemite – just to name a few.